Virtual luminaires for 3D Studio Max are complete models of real luminaires. Their shape, material and movability (inverse Kinematics) match that of the original ERCO luminaires. 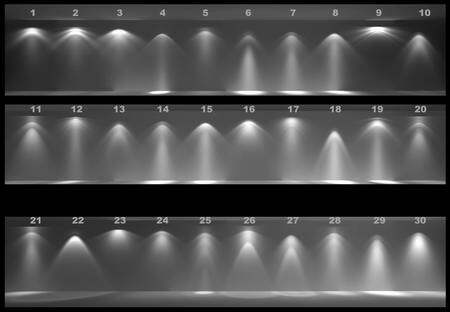 Photometric data is linked to the virtual luminaire to enable photographic-quality simulations. Versions 3D Studio Max 5 and Max 6 are both supported. The photometric data must be downloaded separately. In addition, ERCO also offers the alternative option of the i-drop function. This enables the virtual luminaires and their relevant photometric data to be dragged directly from the website (http://www.erco.com) and dropped into the lighting design in 3D Studio Max.